Hello! My name is Christian, traveller, photographer, beer lover and adventurer from Norway. 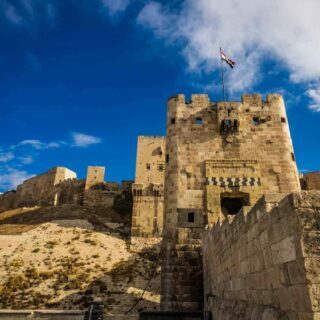 Traveling To Syria Everything You Need To Know, Update February 2019. As A Tourist In Aleppo, Syria 2017.